At the outset I thank you all for sparing your valuable time to be part of this event. Sacrifices made by your Grand Parents and parents during the Liberation War were meant to provide you with a better and comfortable future. They achieved success in their endeavours and now it is your responsibility to carry their dream forward towards building a ‘SONAR BANGLA’. The Muktijoddhas are quintessential linkage between our nations. They have endured extreme hardships during the Liberation War to ensure a better future for the future generations of this great nation. The present generation and generations to come hereafter are indebted to their contribution. On this occasion, I pay my tribute to the martyrs of both countries who have laid down their lives during the Independence struggle. May their souls rest in peace. We recognise and honour, the contribution and sacrifice of the gallant Muktijoddhas. This scholarship scheme is a small symbolic gesture of our Govt to show our continued solidarity with them. You have been our lasting friends and we appreciate the role played by Muktijoddhas in ‘keeping alive the spirit of Liberation war’. 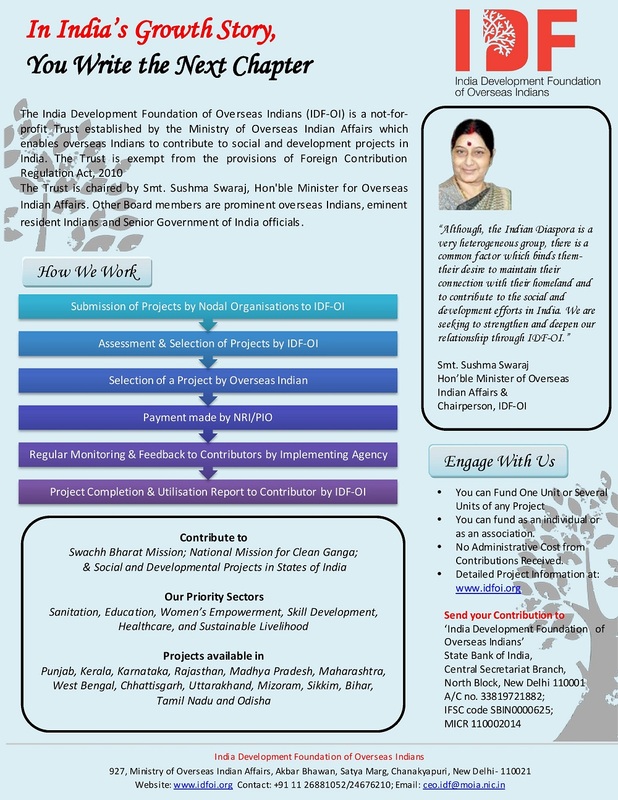 The Muktijoddha scholarship scheme was started by Govt of India in 2006 for the descendents of Muktijoddhas. Scholarships were awarded to Higher secondary and Under graduate level students. Under graduate students were awarded Tk 24,000/-per year for four years and higher secondary students Tk 10,000/-per year for two years. Under this scheme till now 10,936 students have benefited and an amount of Tk 17.42 crores has been utilised for this purpose. - Treatment of 100 Muktijoddha patients free of cost in Indian Military hospitals. - Five year multiple entry visas for all Muktijoddhas. - New Muktijoddha Scholarship scheme. I am very pleased today that all these schemes have been implemented. For the Medical scheme, 85 Muktijoddha patients have been given treatment this year. This has been a very elaborate exercise wherein District Medical authorities along with the District Administration and representatives of the Muktijoddhas have been involved in identifying deserving patients. The list was thereafter finalised by the Ministry of Liberation War Affairs. We are trying to complete the target for this year by sending remaining patients in the coming few days. For Indian visas we have made special provisions for the Muktijoddhas. They can deposit their applications without any requirement of appointment at special counters that have been earmarked in our visa centres. They get five year multiple entry visas. This year under the old scholarship scheme, which will be concluding this year, scholarships will be awarded to 200 Under graduate students. Under the New scholarship scheme a total of 10,000 students will be awarded scholarship over the next five years and Tk 35 crore has been earmarked for this purpose. Every year 2,000 students, 1,000 each from Higher secondary & Undergraduate levels, will be awarded scholarships. Students at Higher secondary level will get a onetime grant of Tk 20,000/- and those at Undergraduate level a onetime grant of Tk 50,000/-. This scheme has already been implemented from last year and 1621 students have been awarded the scholarship. It gives me a great sense of satisfaction to announce that the scholarship scheme will be implemented in accordance with some flagship schemes announced by the Government of India like Direct Benefits Transfer, Pradhan Mantri Jan Dhan Yojana, Digital India etc. The transfer will be batch wise and I am happy to announce it will commence from today onwards by our banking partner in this endeavour, the State Bank of India. The list of the selected students is available on the website of High Commission of India. While implementing the welfare initiatives for the Muktijoddhas, our endeavour has been to reach out to the Muktijoddhas from all districts of Bangladesh. I am very grateful to the Hon’ble Minister of Liberation War Affairs and members of his esteemed Ministry for partnering with the High Commission to identify the candidates. Without their active support it would not have been possible to reach out to the Muktijoddhas in the far flung areas. We are indeed very grateful to all those who have supported us in implementing this initiative. To the recipients of the scholarship scheme today, you are the future of Bangladesh. You should be very proud to have been born in the family of Muktijoddhas and have inherited their legacy. It is a unique honour, but carries with itself the onus of carrying forward their legacy and spirit into the future. I am also sure you all will evolve to be the goodwill ambassadors between the future generations of both countries. !! Long live India – Bangladesh friendship.